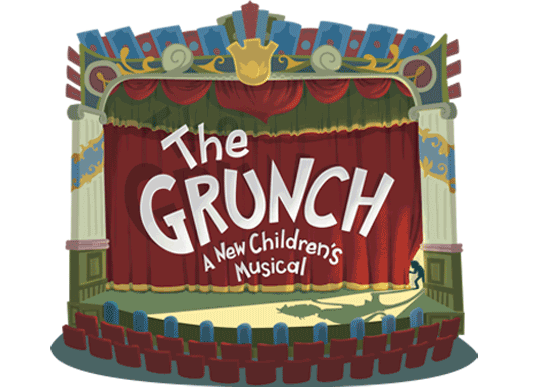 This exciting production is for kids in grades 2 - 6th only. No experience necessary. Tuition for THE GRUNCH is $165, payable in three (3) installments. Register and pay in full by March 22, 2019 to receive an Early Registration Discount ($150). Sibling Discounts are available. We will apply which ever discount is the greatest for your family. To secure enrollment in any class or camp, a non-refundable $25 deposit for each class is required. REFUND POLICY: Full refund if class is cancelled by NYT. Tuition, less deposit, will be refunded up to second class session.